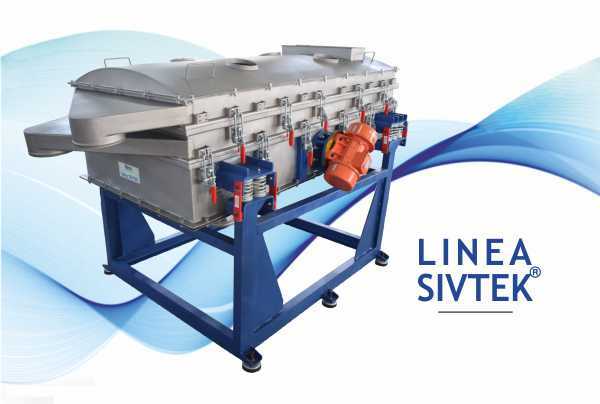 Galaxy Sivtek helped to increase capacity and reduced the running cost of activated carbon industry. Customer was using rotary sieve 450mm diameter / 2000mm length with an output of 1 ton/hr. They faced a big problem during winters as the moisture content of raw material increases by 15%. Due to this mesh life span decreases to 15 days only. Hence they need to stop production and change mesh which costs them around Rs 20000. Customer was in search for solution which can help to overcome their problem. They came across Galaxy Sivtek and had discussion regarding their problem. After complete study of the requirement, Galaxy Sivtek team done some test in their trial house and found that the Super Sivtek 60 can meet client requirement and help to come out of problem faced by them during winters. In-house trails conducted to verify the same. 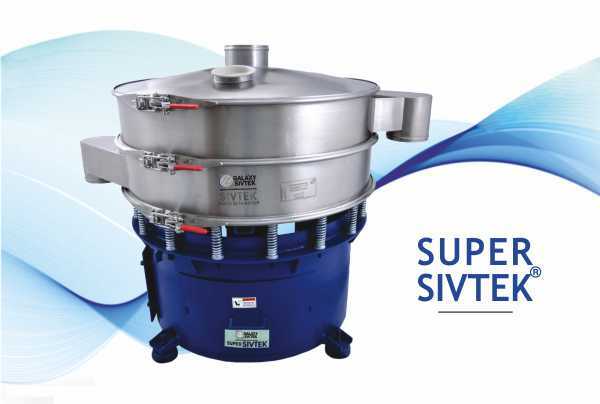 Based on the performance seen, customer was suggested to install Super Sivtek 60 with high vibration technology in their plant. After successful installation of Galaxy Sivtek machine customer experienced increase in output by 2 tons/ hr which was almost double than earlier one and efficiency of about 95%. Earlier they were using two machines which were replaced by single Galaxy Sivtek machine. Manpower was decreased by two persons instead of three. Customer was satisfied with performance and got gradation as per their requirement.